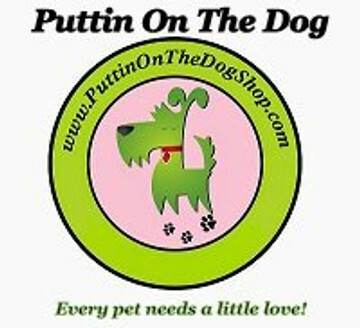 Scoochie Pet Products-Wiz B Gone Pet Stain And Oder Remover. Deeply cleans and safely lifts stains on carpet, upholstery, and wood floors. This cleaner is gentle and safe for use around pets and children. This package contains one 22 oz. spray bottle of stain and odor remover.